2 Bedroom Flat For Sale in Newquay for Fixed Price £275,000. 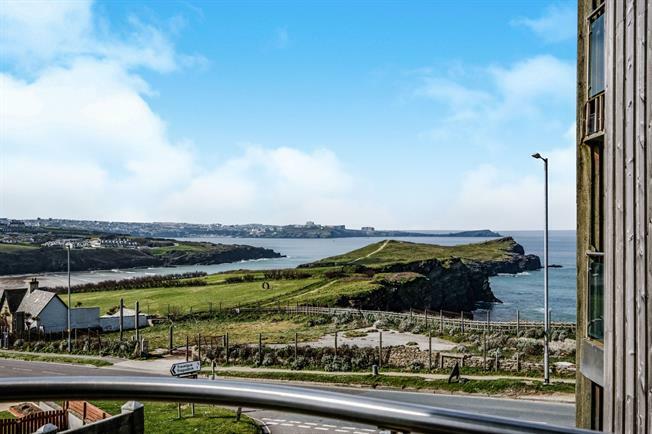 Boasting stunning sea views out to the headland and beyond, this 2 double bedroom apartment is available for sale. Accommodation comprises an open plan living/kitchen/dining room, 2 double bedrooms with master bedroom en suite, and family bathroom. The property benefits from underground allocated parking, surf lock up and the apartment itself offers 2 generous size storage cupboards. 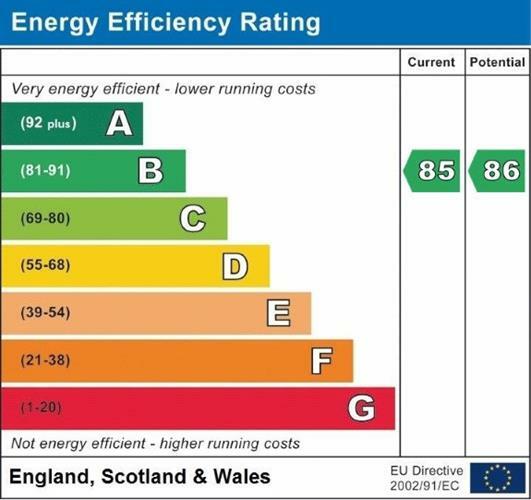 With double glazed windows and under floor heating viewing is essential. Apartment 8 is one of only 3 apartments in its wing and is located on the first floor. There is lift access to the property from the under ground parking bay. Upon entering the property through the entrance door you come into the hallway which offers access to the accommodation as well as 2 spacious storage cupboards. The open plan living room/kitchen/dining room benefits from doors opening onto the south facing balcony where the stunning sea views can be enjoyed. The modern kitchen has fitted wall and base units with a granite work surface and inset sink. It is fully equipped with integrated Neff appliances including oven and hob, dishwasher, washer/dryer, fridge and freezer. The master bedroom offers an en suite shower room with bedroom 2 being a good size double. The family bathroom offers a bath with shower over, low level WC and pedestal sink.